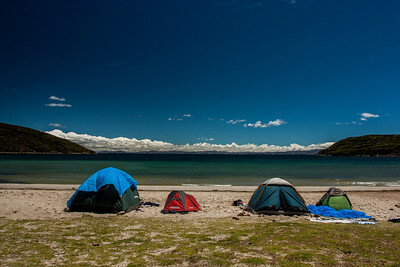 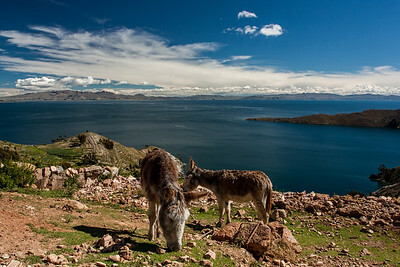 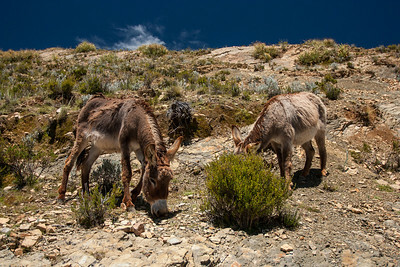 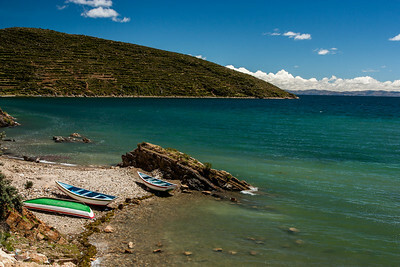 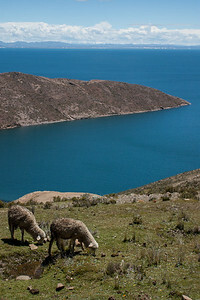 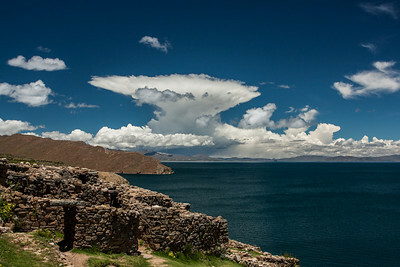 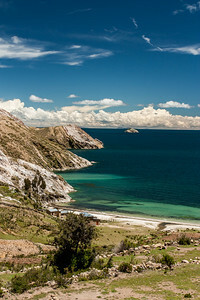 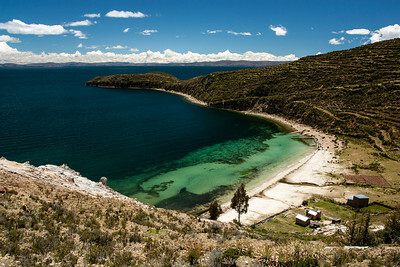 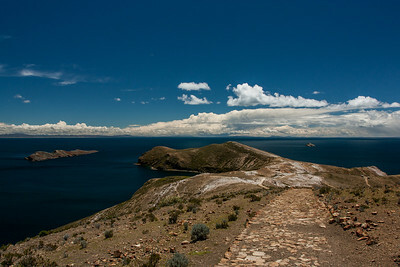 Isla del Sol with its colours, turquoise beaches, rocky and green mountains and Inca ruins is one of the most photogenic places I have visited so far. 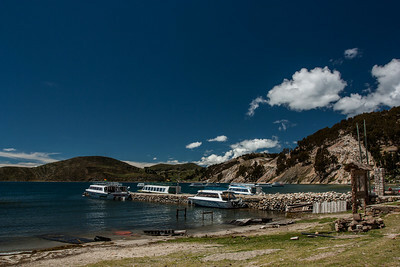 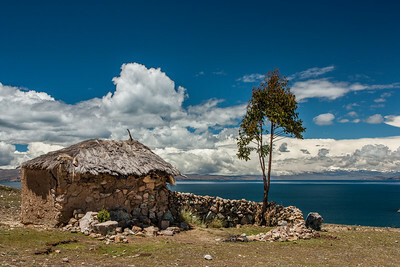 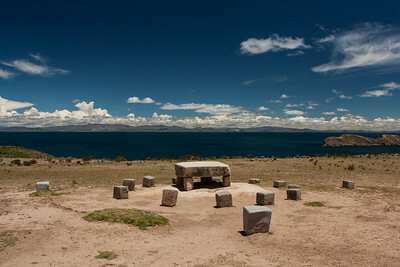 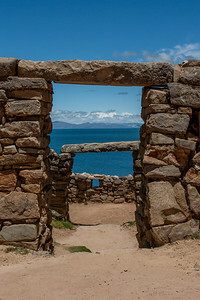 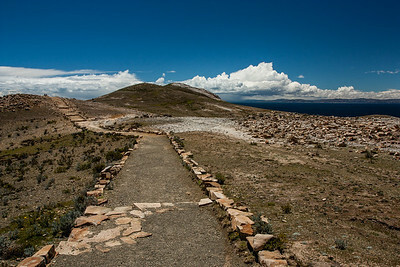 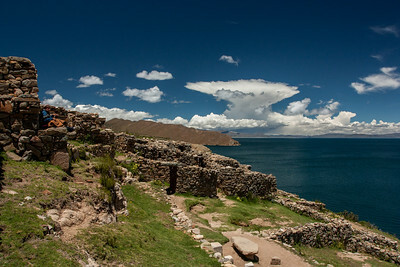 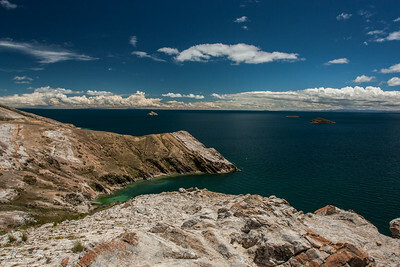 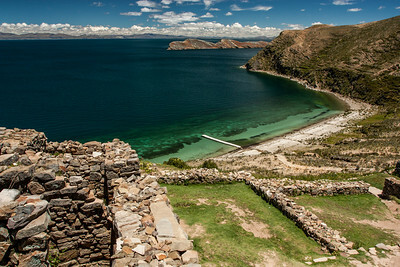 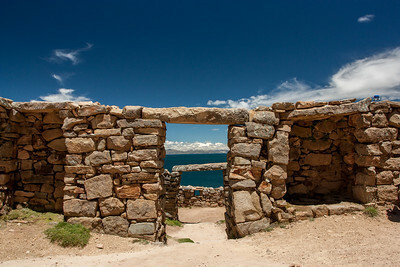 Located on the bolivian site of Lake Titicaca, the island definitely lived up to its name (island of the sun) when I visited it. 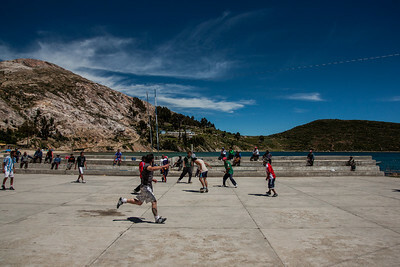 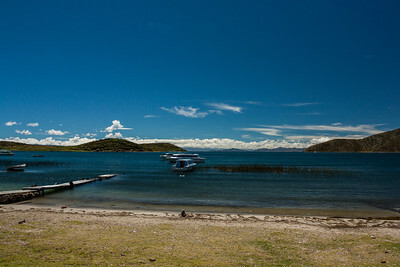 I started my excursion from Copacabana, where I took a boat to the northern part of the island. 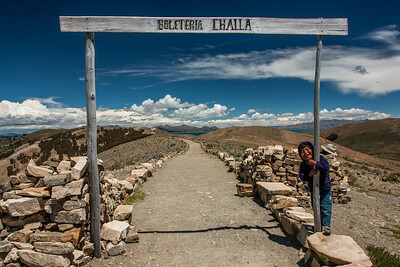 The journey lasted around 3 hours. 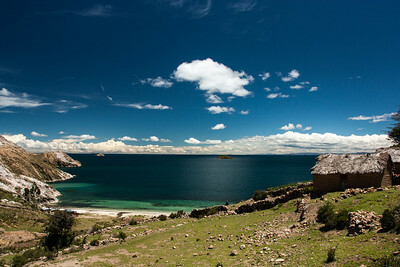 From there I set off for a 4 hour hike to the southern part. 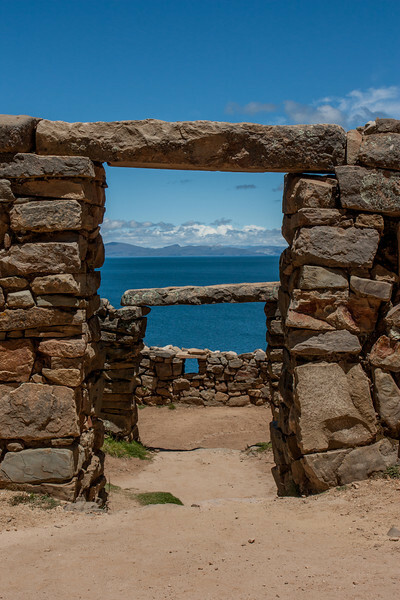 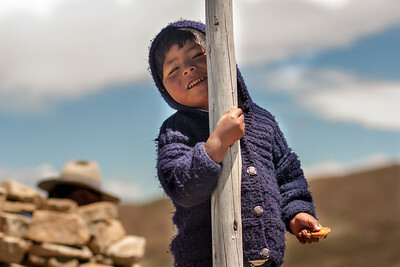 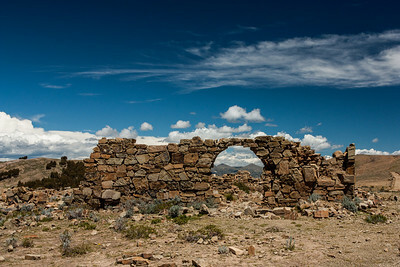 Throughout the day the landscape changed : from beaches to Inca ruins, high mountains and Eucalyptus forest.